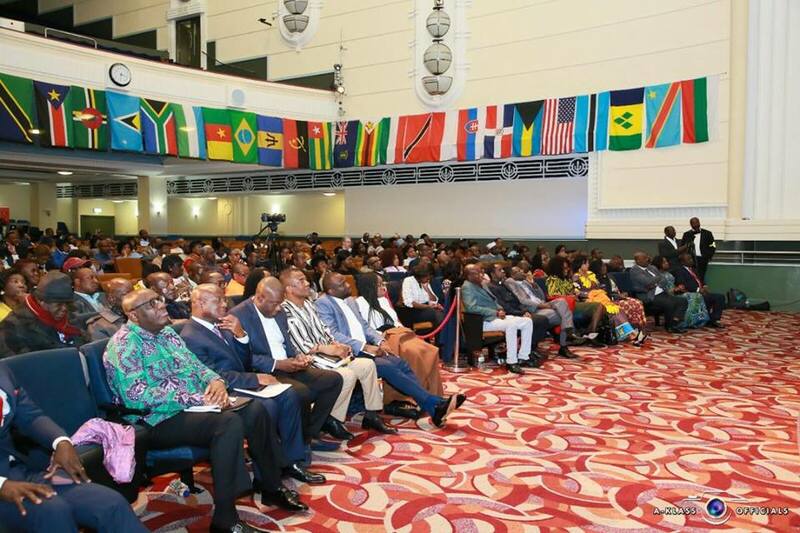 Ghanaians living in the United Kingdom have hailed government’s second town hall meeting which took place over the weekend at the Dominion Centre in London. The exercise is the second in the series of 2019 town hall meetings organised by the Ministry of information. Vice President, Alhaji Dr. Mahamadu Bawumia on Wednesday led the economic management team at the first Town Hall meeting which largely focused on progress made on the economy. Hundreds of Ghanaians living in the United Kingdom participated in the second exercise led by a government delegation made up of the Majority leader and Minister for Parliamentary Affairs, Osei Kyei Mensah Bonsu, Minister for Information, Kojo Oppong Nkrumah and Ghana’s High Commissioner to the UK, Papa Owusu-Ankomah, among others. The Ghanaians living in abroad who participated in the exercise asked for full implementation of the Representation of the Peoples Amendment Law(ROPAL) to enable them participate in general elections. They also asked for access to tap into emerging opportunities in the Ghanaian economy. They praised government’s trade facilitation reforms recently announced by the Vice President. Some of the participants also urged government to step up prosecutions in its fight against corruption. The town hall meetings are designed to bring government closer to the people and parade state actors such as Ministers of State, MMDCEs and head of agencies to give an account to the people who also have an opportunity to ask questions and make contributions towards the governance of the country.